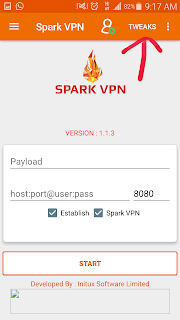 Alot of people prefer the use spark VPN than the Free browsing via HTTP INJECTOR earlier posted here. 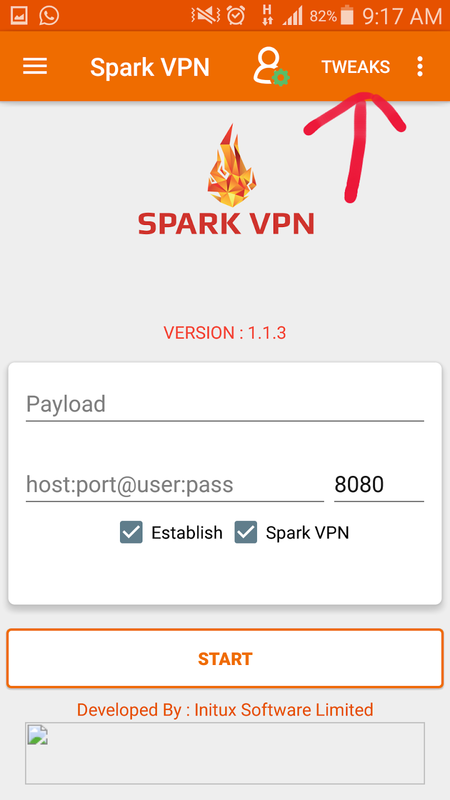 They believe spark VPN consumes lass battery power, and connect faster. Notwithstanding our configuration files are among the fastest you can ever see on net. Note: The data is now capped at about 50MB daily per SIM, not the usual 1GB . So once you exhaust the 50MB data, you will have to wait until 12am for another free 50MB data or use another sim. 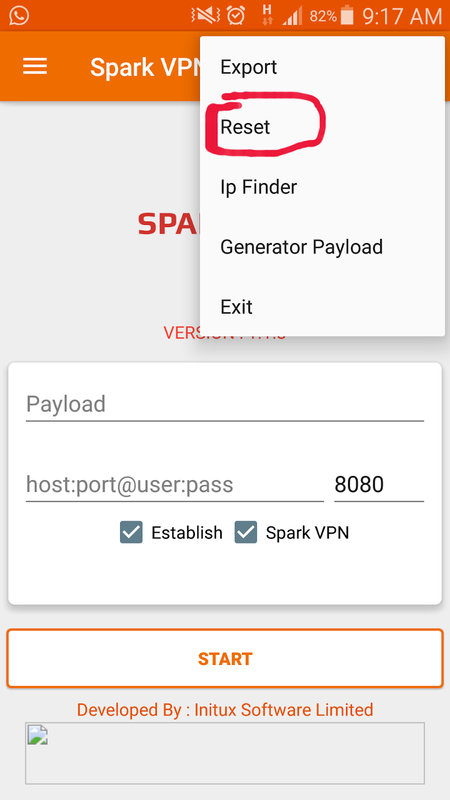 The Spark VPN works with a svc file. The svc file is its configuration settings. On this sit we will provide you with free svc file that will last for 5days or 30 days before expiring. 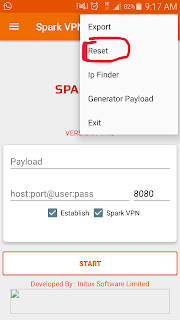 >> Spark VPN configuration file. or message us here Whatsapp Group For the 30 days config file. >> Click Reset and select "All"
Join our Whatsapp Group HERE for latest updates.